David Valdez Ortiz, Sr., 88, of Lockhart, Texas passed away on June 29, 2018. He was born to Anactacio and Margarita Valdez Ortiz on October 17, 1929 in Lockhart, Texas. He was preceded in death by his parents; daughter, Diane Ortiz; two sons, Mario Ortiz Sr. and David Ortiz, Jr.; granddaughter, Angie Mendez; sister, Thomasa Ortiz and brother, Charles Valdez Ortiz. 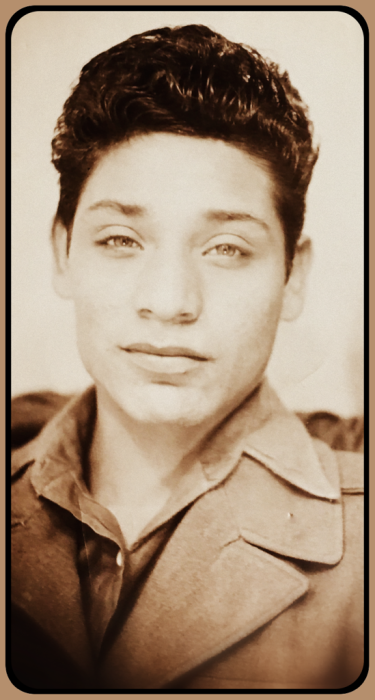 He is survived by his wife of 68 years, Estelle F. Rodriguez Ortiz; two daughters, Raquel Ortiz and Mary Ortiz; three sons, Tony Ortiz, Manuel Ortiz and James Ortiz all of Lockhart; three sisters, Aurora Ortiz Garcia, Beatrice Ortiz Gonzales and Gloria Ortiz Cardenas; eight granddaughters, five grandsons and numerous great and great-great grandchildren.